New Puffle Species Coming Soon?! Along with the Prehistoric Party coming later this month, Club Penguin says we'll be able to adopt and keep dino puffles. The puffles will basically be kind of like...a dinosaur mixed with a puffle. Here is what our penguin buddy Polofield tells us. The time has come -- later this month, dino puffles will be discovered in prehistoric Club Penguin. Even more exciting is that members will be able to adopt these puffles! BOOM. 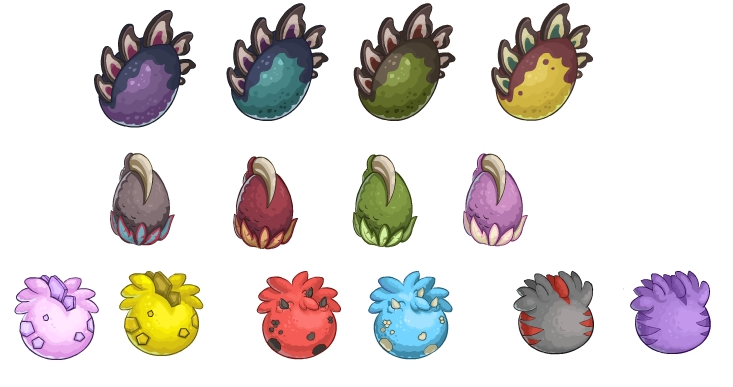 What dino puffle are you looking forward to adopting? Leave us your thoughts in the comments. Wow! I never thought we would be able to adopt dino puffles. It just really blows my mind. It kind of makes me wonder what other cool puffles will be discovered in the future.